Bude Windows & Conservatories Ltd offer a wide range of quality glazing services to help you to transform your home. We offer services across Bude and the surrounding Devon and Cornwall areas. Contact us today for a free estimate or to discuss your requirements. At Bude Windows & Conservatories Ltd we offer specialist glazing services to help you transform your home. 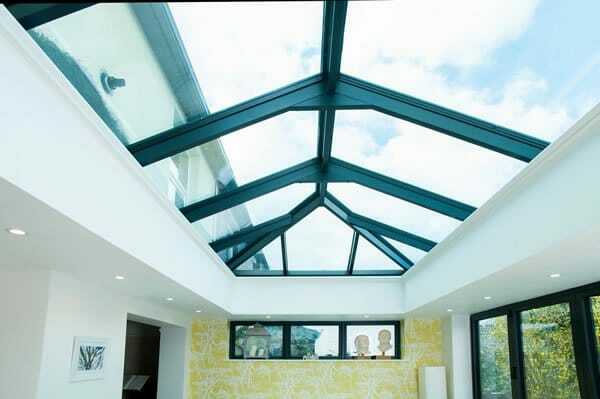 Whether you are looking for a stunning glass room or to let more light into your property with rooflights we can help you. Our team are dedicated to offering you expert advice on the best glazing products for your property. We have an extensive show room showcasing some of our products available, we welcome you to pop in and see us or give us a call to see how we can help you. Opus is a brand of composite windows which is the result of bringing two materials together to create a stunning, unique window system. With hundreds of RAL colours to choose from on the outside along with different hardwood finishes on the inside, designed and manufactured windows and doors that are individual to each homeowner. We have also engineered key features to help make windows more secure with the latest multi-point locking mechanisms which are fixed through the internal timber face to the aluminium structure. 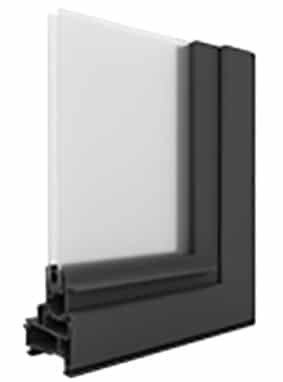 Innovative, beautifully designed and environmentally friendly fibreglass windows. Fibreglass is highly resistant to warping, twisting, rotting, cracking or shrinking. It will remain strong and watertight under duress. Fibreglass holds paint better than other materials. Fibreglass doesn’t rust. It has a high resistance to corrosion and is perfect for installing by the coast or any locations with prevailing bad weather. Boavista fibreglass windows can be painted any colour you wish. They will not need to be repainted but can be whenever you feel like a change. 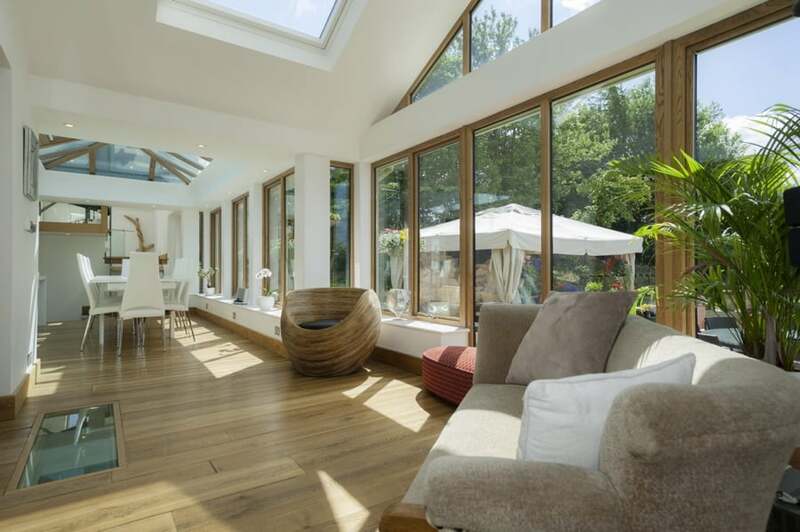 We can supply and fit Weinor Glasoase sunroom extensions that are flooded with light and allow a great view into nature. Our sunrooms allow you to enjoy your patio all year round, keeping you sheltered from the wind and other elements. 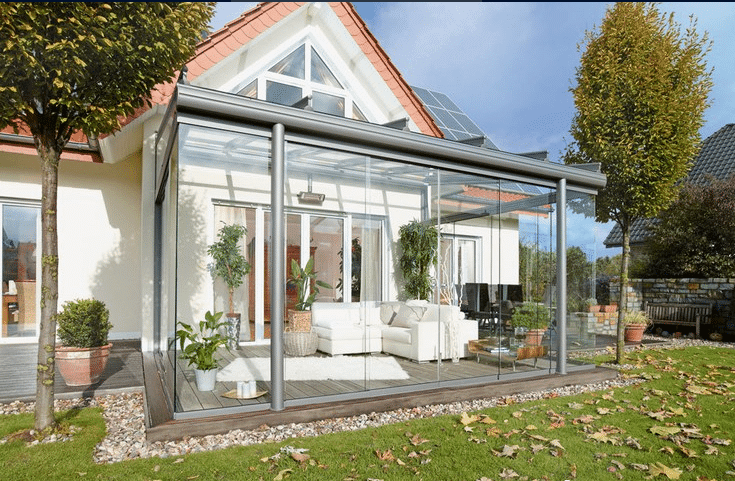 Our sunrooms are available in 47 frame colours and 8 trend colours to complement your home, patio and garden.